Razor — A better blade, by your side. New Release! BladeMate folding boxcutter blades. The first of its kind in the BladeMate line. This is the BladeMate boxcutter. Manufactured with industrial use in mind. Stop worrying about replacing old blades when you have one you can sharpen and reuse for life. 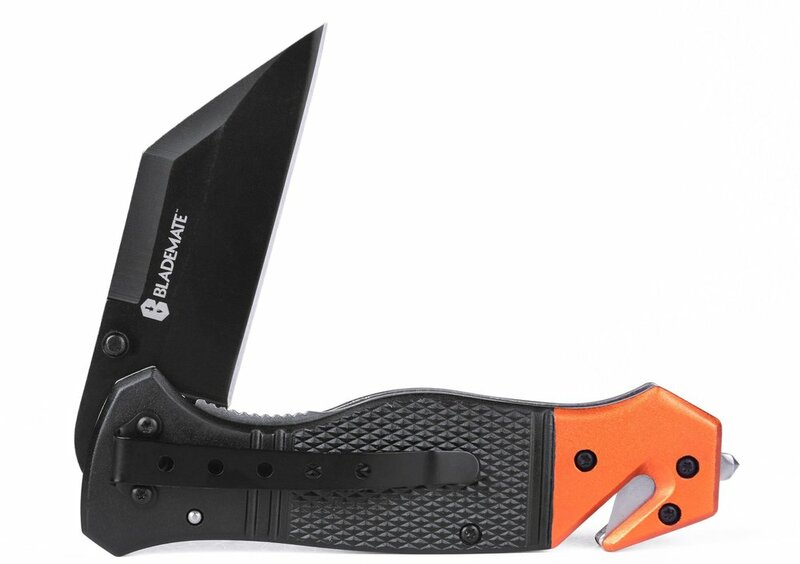 No other boxcutter comes with the BladeMate liftime guarantee.